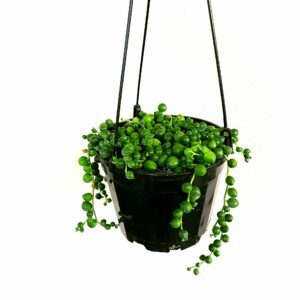 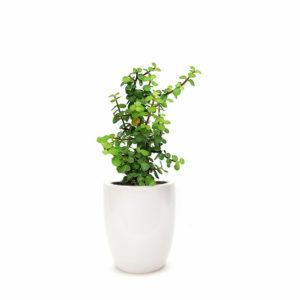 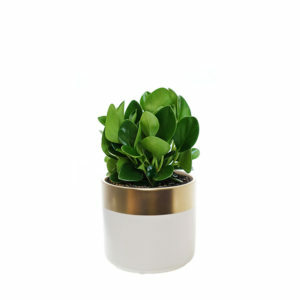 This succulent makes a lovely Living Gift for the first time grower or those limited on space. 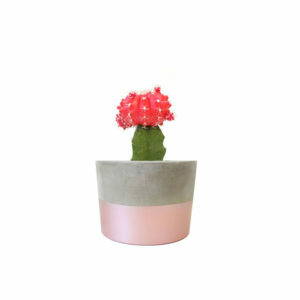 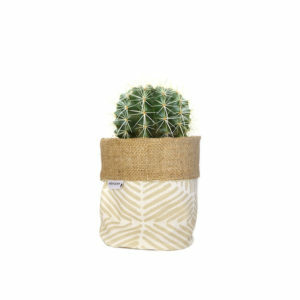 The succulent is nestled in a handmade concrete cone planter with a black stand. 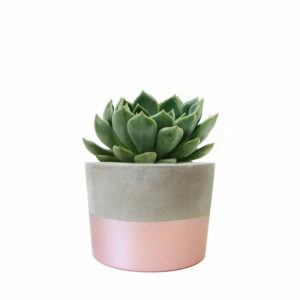 Most succulents prefer filtered light to full light, and requires minimum care. 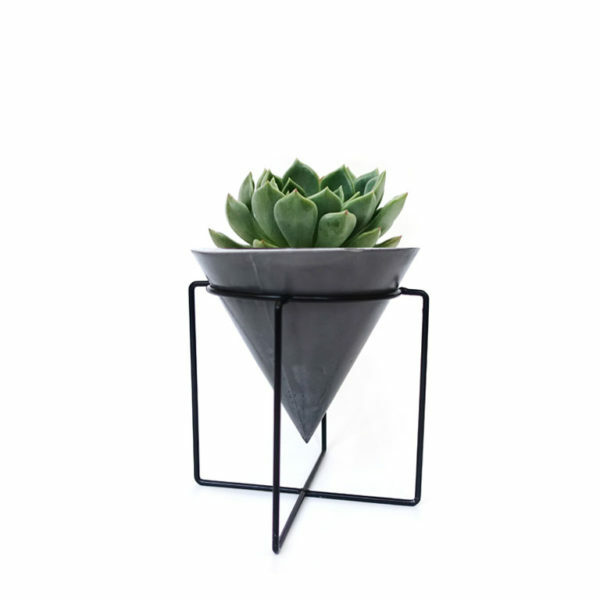 • Handmade concrete cone planter in black stand. 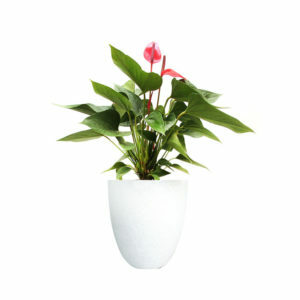 Pot and stand size approximately 14cm x 17cm.